CHARLOTTE DJ FOR PROM! 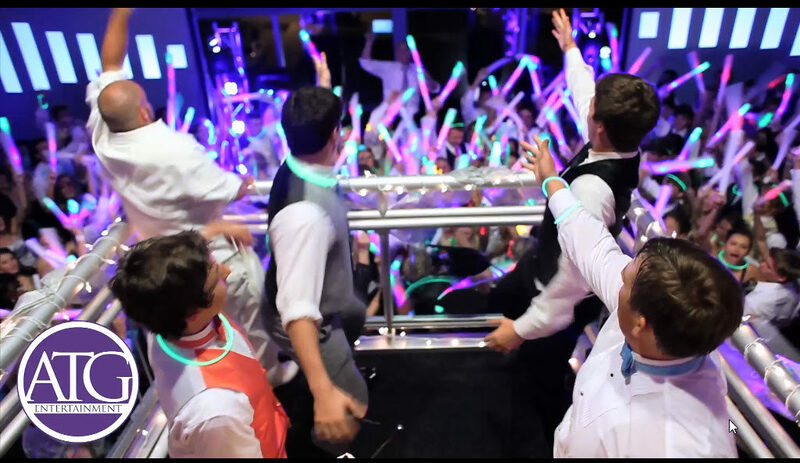 Charlotte NC Prom DJ Mitch Henson was the DJ for the Lake Norman High School Prom and it was out of this world! ATG provided DJ Services with an MC and a DJ, a huge light show, 2 huge video screens with music videos for the students to watch, and a digital photo booth courtesy of www.PhotoToGoNC.com. The students from Lake Norman danced the night away to their favorite songs that have been edited to be age appropriate. They also go to take home a photo souvenir from our Photo Booth!